So I’ve got a thing for Real Techniques brushes – can you tell? I often reach for these over my more expensive ones from Mac. Not only are they affordable and easily accessible, they are brilliant quality. Plus they look pretty good too! Here’s the run through of all of the ones that I own so far. Yes I plan on continuing this collection and yes I have duplicates of some. I just can’t get enough… The latest offering from Real Techniques is their Bold Metals collection. I was lucky enough to attend the launch event for these with the Pixiwoo girls themselves! Firstly, can we just acknowledge how sleek they look? With extended, weighted handles for a more professional feel and a shiny rose gold finish, they are a real treat for the eyes and look great on your dressing table. 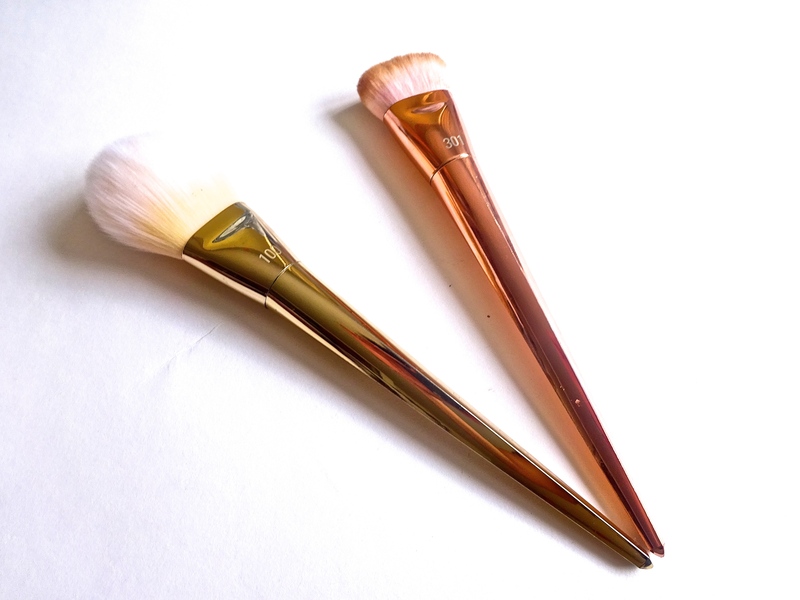 I have the 100 Arched Powder brush which I actually use for bronzer or to blend out my blush. The real star of the show for me is the 301 flat contour brush. I’m not a huge contour fan to be honest, possibly because I’m terrified of getting those brown streaks down the sides of my face. 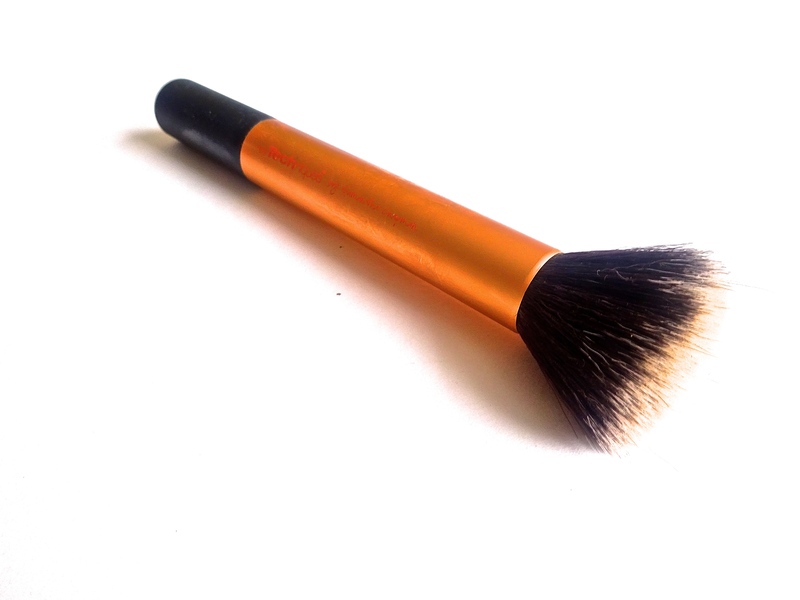 However, this brush makes it so easy to apply and blend out a contour shade as it fits perfectly in to the contours of your face. Definitely a game changer for me as I now dabble in a bit of light contouring every so often. 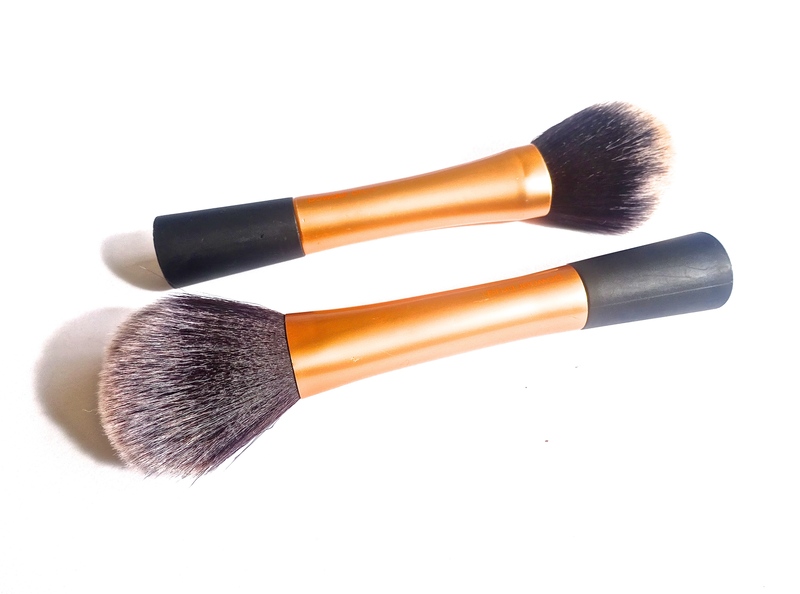 On those days when I do like to contour, I use this Contour brush from their Core Collection to further blend out the product and also to apply to my temples and jawline for more of a soft finish. It’s available as part of their Core Collection set along with a few other gems. 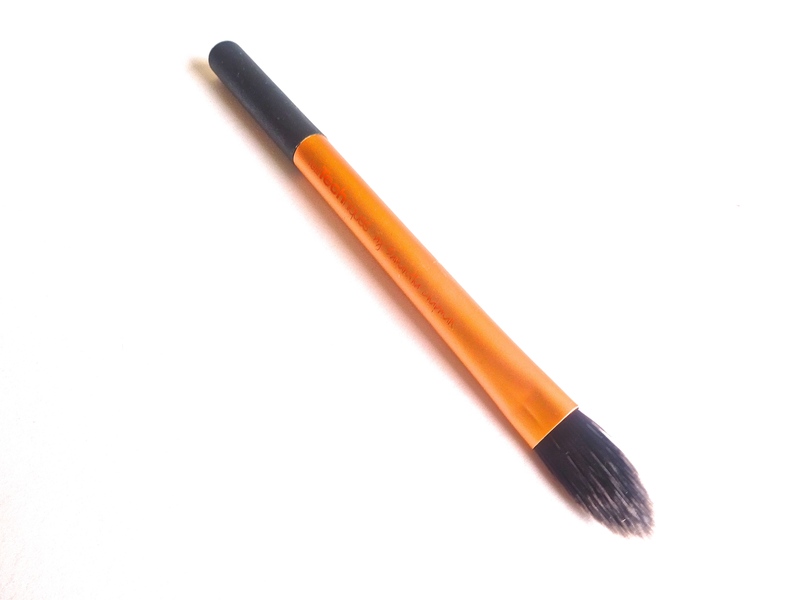 Another brush included as part of the Core Collection set is the infamous Buffing Brush. There was a point when everyone and their mum was using this to apply their foundation. I’ve got to say that I have now moved on to my Beauty Blender to apply my foundation, but before discovering that I was loyal to my beloved buffing brush. It is so well loved that sadly it is beginning to shed a bit now. 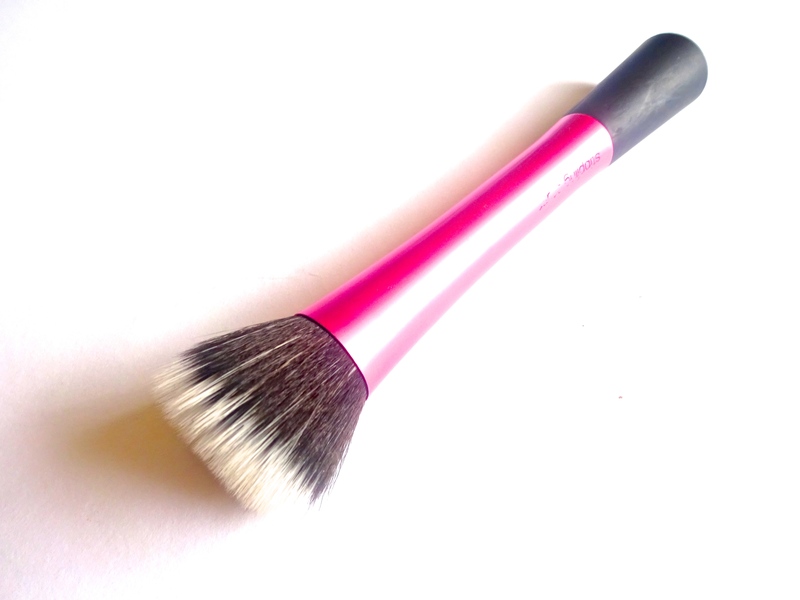 It’s great for buffing in your base and achieving that flawless finish. The Pointed Foundation Brush is also included in the Core Collection. I haven’t quite found a regular use for this one yet. It’s more of that traditional foundation brush shape, just a little smaller. I use this to apply concealer around my eyebrows for that crisp ‘Brows on fleek’ look. However it does apply it quite heavily so I then have to go in with a Beauty Blender or the Buffing Brush. Another one from the Core Collection is the Detailer Brush. 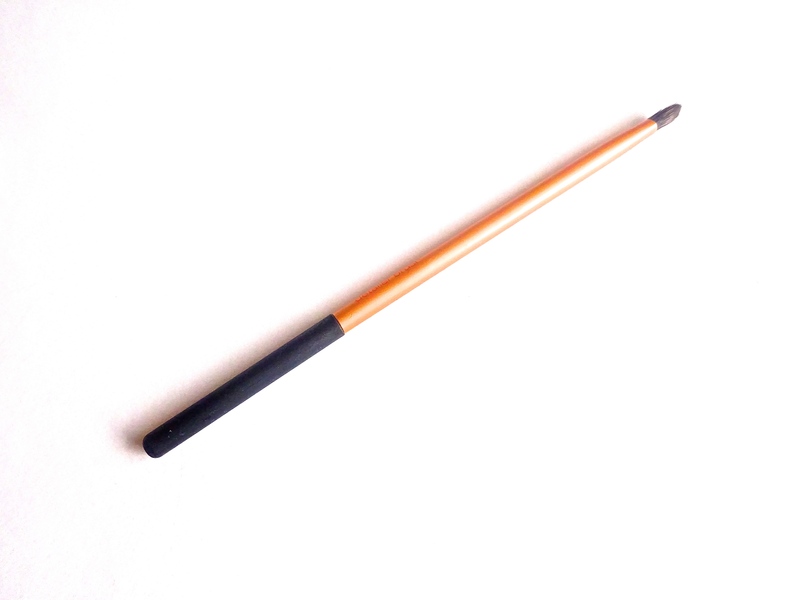 Again I use this to conceal around my eyebrows or for pin point concealing a la Lisa Eldridge. 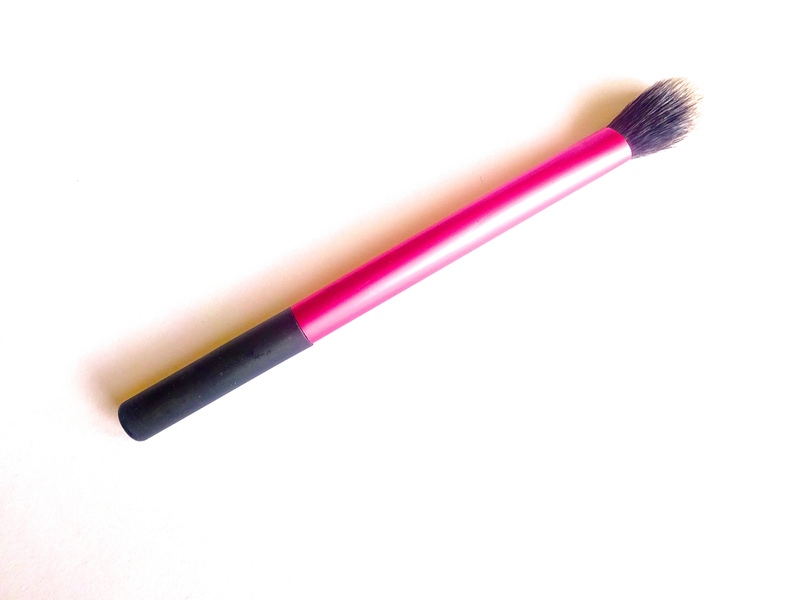 Now for the piece de resistance, the Blush Brush. I love this so much that I have two. A bit excessive? I think not! I have recently started using this not only for blush but also for bronzer for a more precise application. It applies the product so evenly and blends it out beautifully. I definitely could not live without this one. I take it with me whenever I leave the house for quick and easy touch ups throughout the day. I also like to apply my blush with the Stippling Brush. I reserve it for cream blush which I used to always apply with my fingers until I found this brush. Another great one for adding a pop of blush to the cheeks. 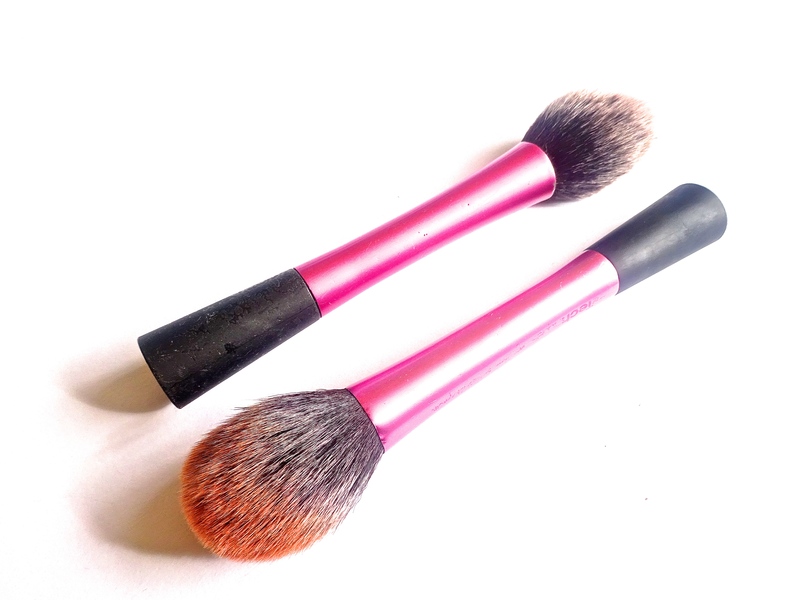 I have two Powder Brushes because I just can’t get enough of them! You might have noticed that I don’t always use blushes for what they were intended for. I like to use this one to apply bronzer and to blend out all of my makeup for a flawless finish. It’s so soft and fluffy, a real treat to use. Last, but by no means least is the Setting Brush. Perfect for blending out concealer or applying highlighter to add a little extra glow to your face. This brush is fluffy enough to blend out the highlight so it doesn’t look too strong. 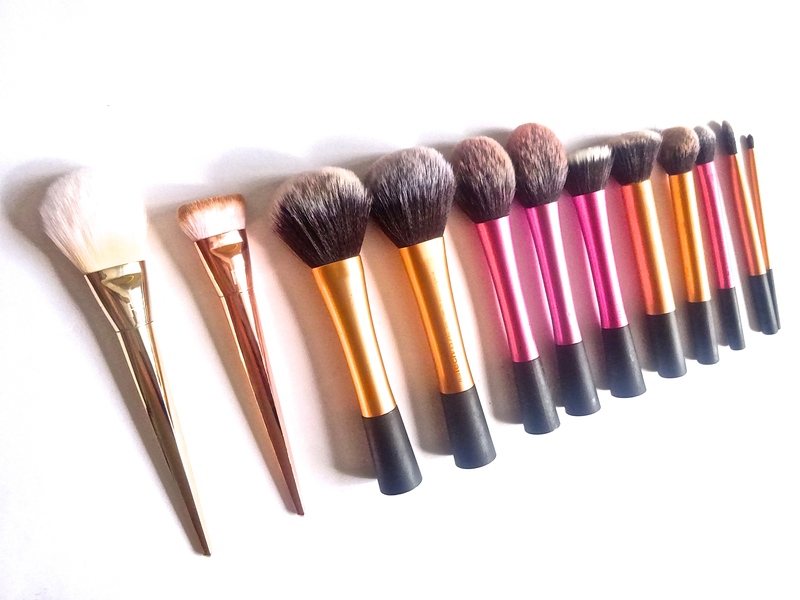 Which Real Techniques brushes can you not live without?